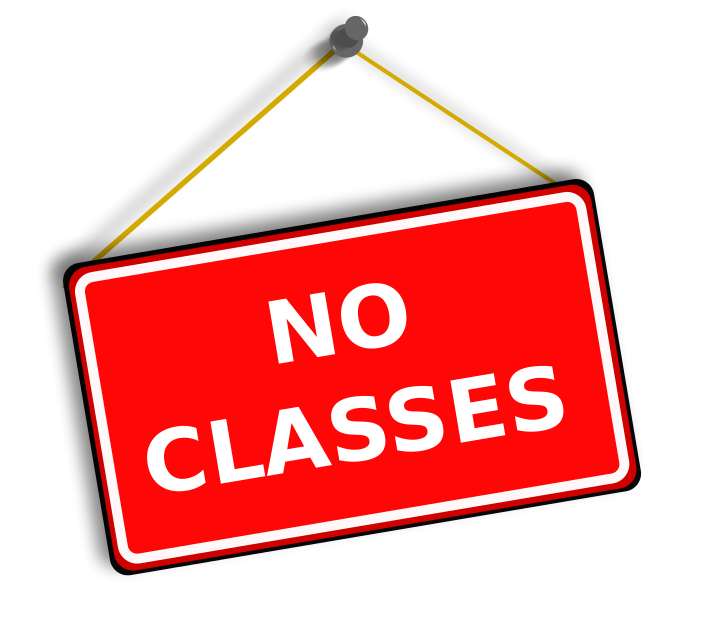 On Monday October 23rd and Tuesday, October 24th, all ballet classes are cancelled at the Yorkminster Park location due to a church event. This cancellation has been accounted for when you signed up, so no make up classes will be held. We are back the following week. The children are welcome to come to class in their Halloween costume! Please make sure they can still dance easily in it. Introducing Ms. Genna Giampaolo!! !Winter Recital Week!